Clearance(mm): 20.5 Horz. x 21.5 Vert. 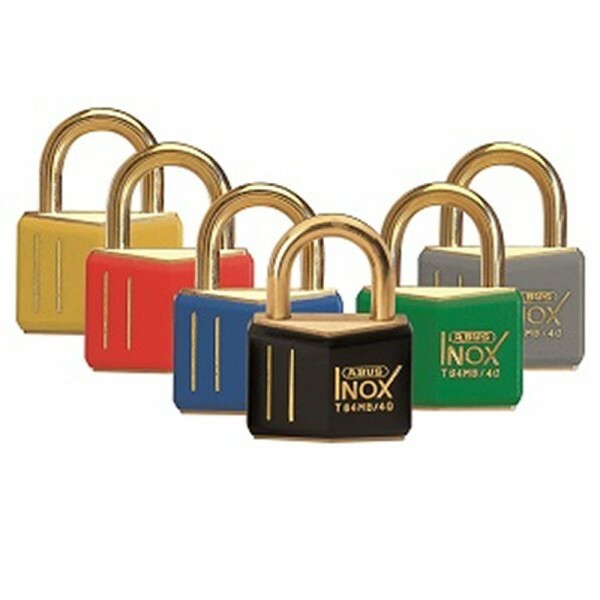 Abus T84MB Series padlocks with a solid brass body and shackle, non-corrosive inner components and precision pin tumbler cylinder. Automatic locking and anti-static, non-sparking for fuel lock off. Vinyl casing provides added protection for the body. Maintenance engineers can isolate valves or switch gear in the knowledge that the valve or switch gear cannot be activated until all engineers are clear of the system. Ideal for Lock Offs, luggage, sports equipment etc.